Curtis Ambulance is now hiring for EMT-Basic and EMT-Advanced for Milwaukee and the surrounding area. Earn bonuses up to $2500 based on years of service, certifications, and 911 experience. 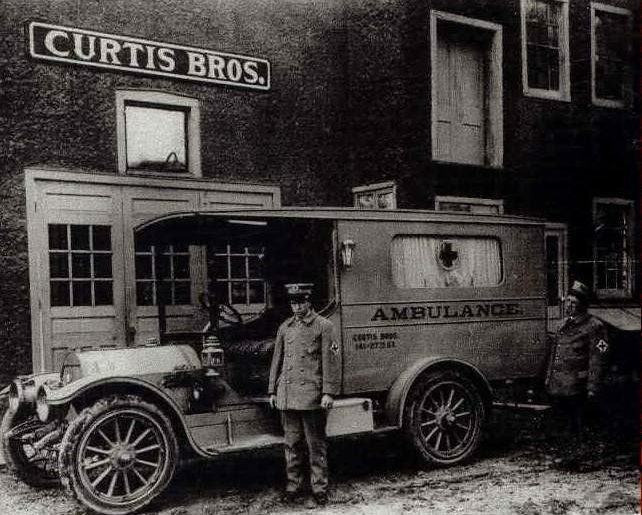 Curtis Ambulance is now hiring for EMT-Paramedic for Milwaukee and the surrounding area. Earn bonuses up to $2500 based on years of service, certifications, and 911 experience. Curtis Ambulance is now hiring for the position of Dispatcher in our Milwaukee dispatch center.